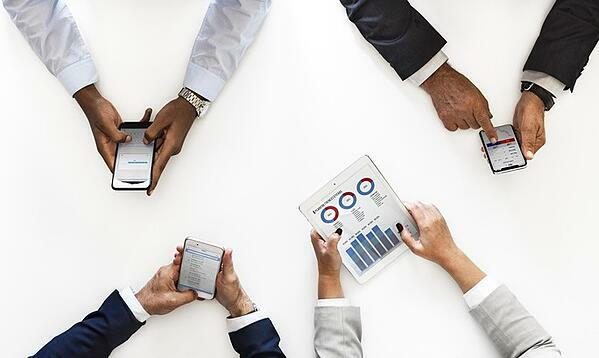 If you are a data-driven organization looking for a powerful business intelligence tool, Microsoft Power BI is your answer. Power BI essentially provides an abstract layer on top of your raw data. There are various advantages of Power BI which is why it has become a very popular tool among various organizations. It helps you gain valuable insights and make informed decisions. Business analysts typically use Excel to massage the data. However, for larger sets of data, Excel can be limiting. One of the advantages of Power BI is its scalability. Another advantage is easy integration with various data sources. Additionally, it gives you a powerful customization and visualization medium. You can quickly organize your data and build reports which then form the basis for data-based decisions in your organization. Power BI tools provide an intuitive way to gather insights on your data. You can also create dashboards for your company metrics. Imagine seeing all your data from different sources on a single dashboard. You can track company goals and revise budgets or revenue forecasts based on how your metrics are performing. Dashboards are very useful to senior management for making important decisions. 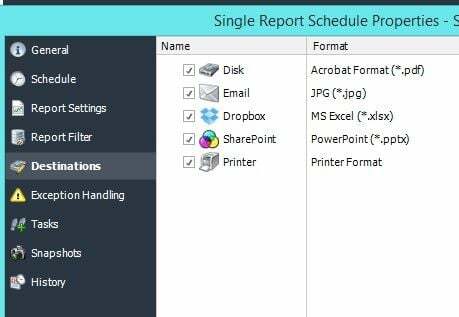 With Power BI reporting tools, you can schedule different types of reports based on your needs. Whether you have multiple recipients for your reports or recipients with different desired frequency, you can use Power BI efficiently to attain all your goals. With customized visuals, diverse report formats, and various ways to generate reports, Power BI is the answer to all your BI needs. When you use scheduling tools, you can simplify your business intelligence tasks and be more efficient. 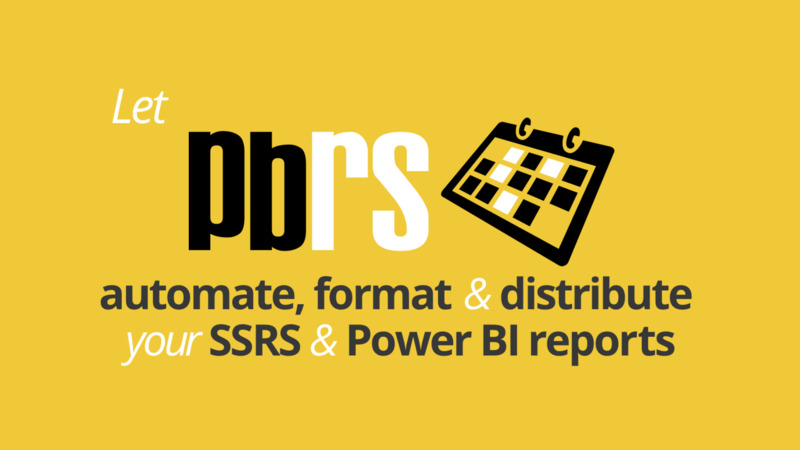 ChristianSteven Software offers one such scheduling tool called PBRS (Power BI Reports Scheduler). This tool can further add to the advantages of Power BI. PBRS is a dynamic, flexible, function-rich, and intuitive automation tool. It is the perfect tool for scheduling, exporting, distributing, and delivering your Power BI reports and dashboards.